A sun soaked high altitude valley and a legendary ski area for decades. 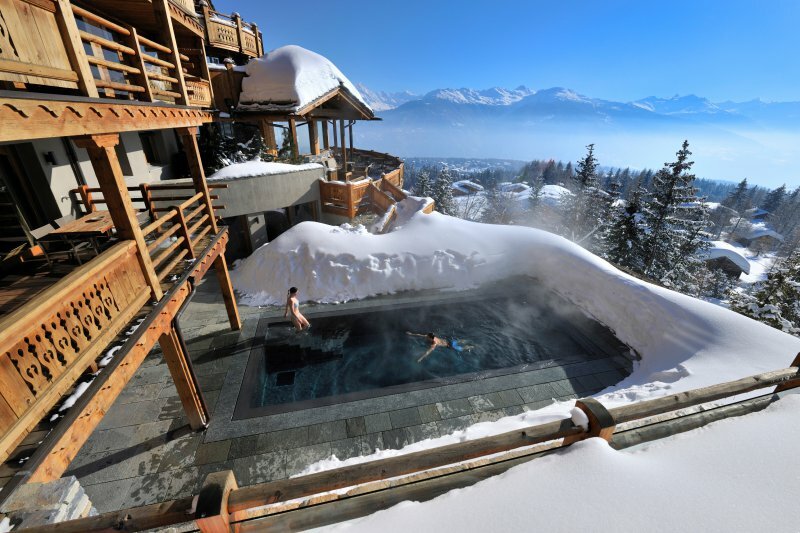 Crans Montana can be seen as one of the more luxurious regions in Switzerland. The area is home to three main ski villages known as Crans, Montana and Aminona. The area offers high altitude glacier called Plaine Morte (deadly slope) skiing at 3000 meters.